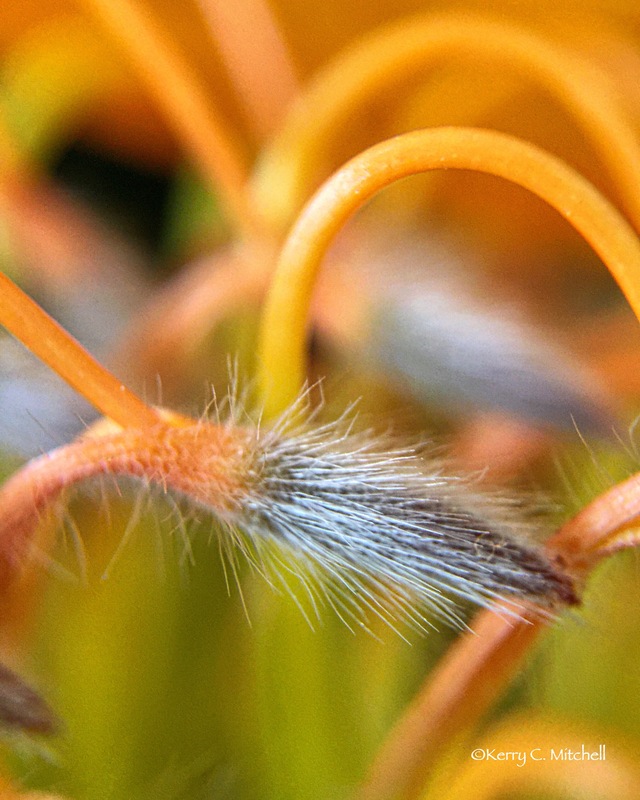 This is a macro shot of a pincushion protea. Protea originally come from Africa but are found all over the world in tropical climates. 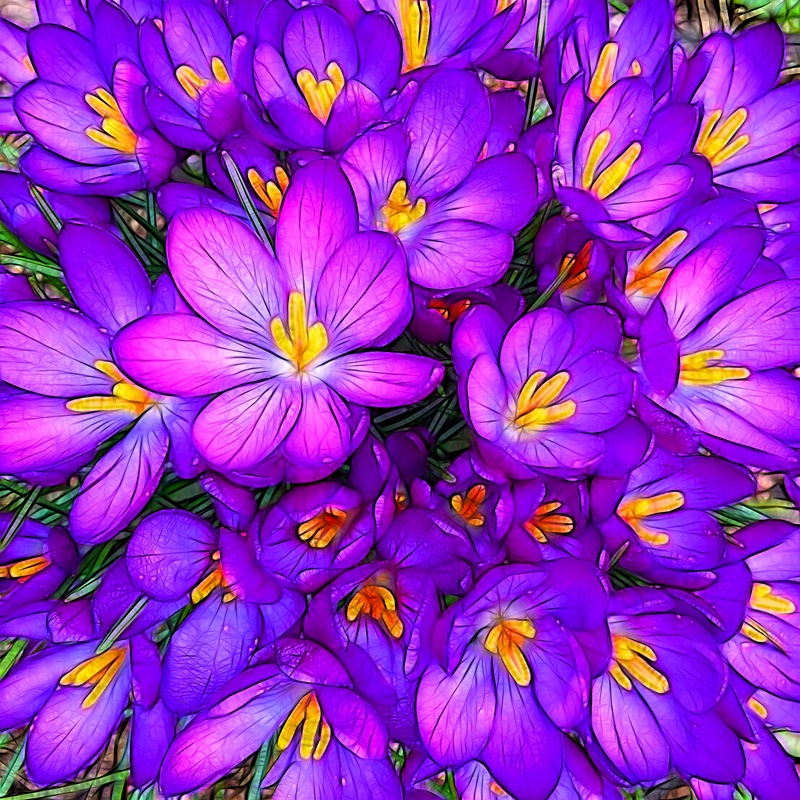 There are about 1600 species of these flowers. They are absolutely incredible. They come in all kinds of shapes and every color imaginable. If you want a real treat take yourself over to Pinterest and check out these flowers. I use the word macro lightly here. It is not a macro in the true definition of macro. A true macro is 1:1. I took this on my iPhone 6 Plus with an Olloclip lens. It is a magnification lens. I was using the 14x lens. I love using the 14x and 21x lenses. I like to put them on my iPhone and go exploring to see what Mother Nature has hidden in the details.